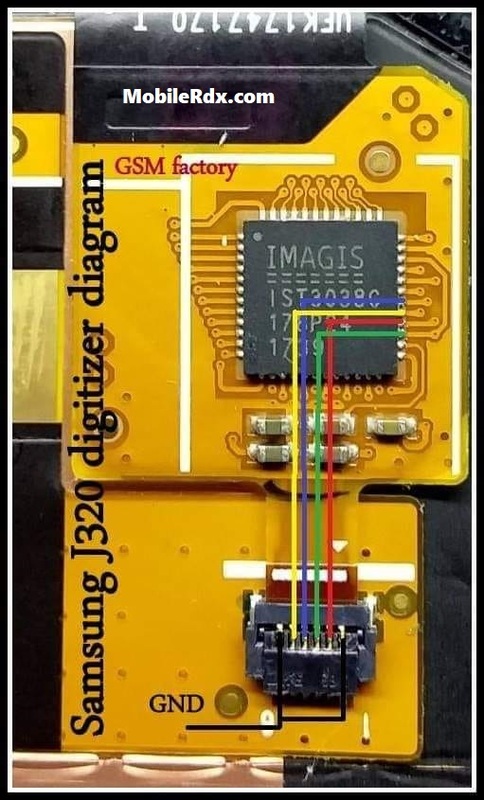 If you are looking and having trouble finding where to put a jumper if the touchscreen pin connector is already gone or lifted due to water damaged on Samsung Galaxy J3 J320. This solution might help you to ease out your hard time finding where to solder a jumper wire on it just to fix a touchscreen not working problem. Let’s have a look at the Samsung J320 touch screen problem and its step by step solution. Restart your Samsung Galaxy J3 J320 and Check. Plug-in any other good Touch Screen and Check. 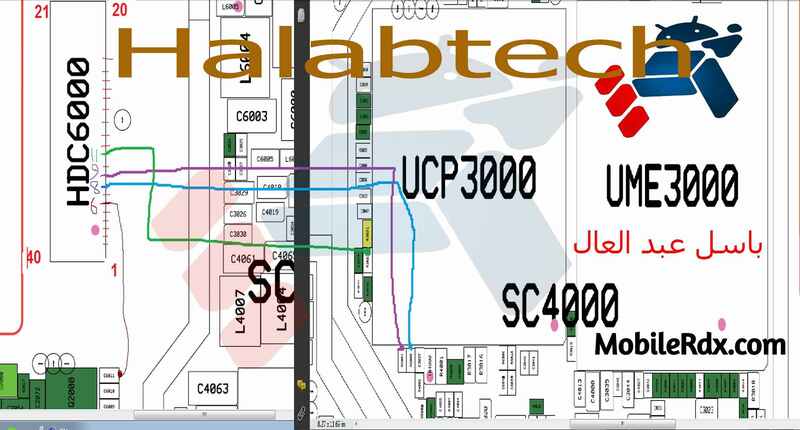 This step is to verify whether the problem is in hardware or Samsung Galaxy J3 J320 touch screen is faulty.